Vacuum pump Ford Transit 2.5 diesel MK3 MK4 MK5. 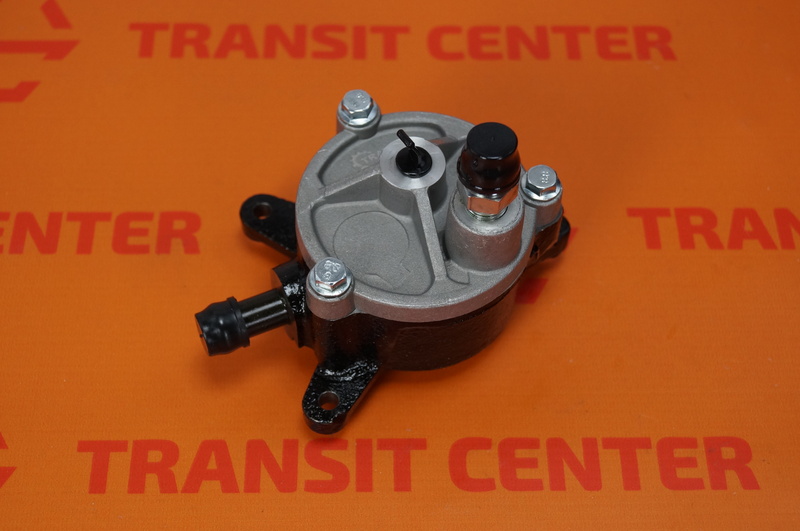 Vacuum pump the brakes Ford Transit MK3 MK4 MK5. 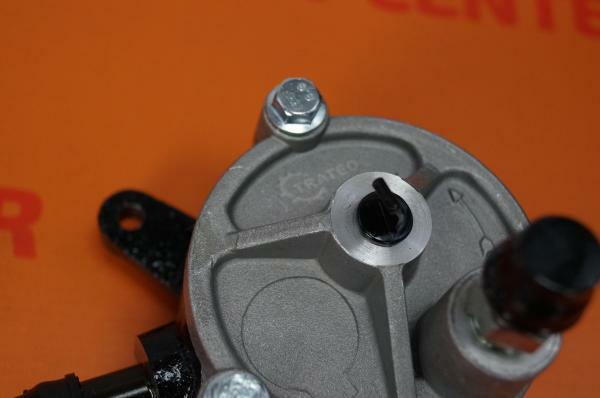 The pump is mounted on the back of the alternator Lucas type. 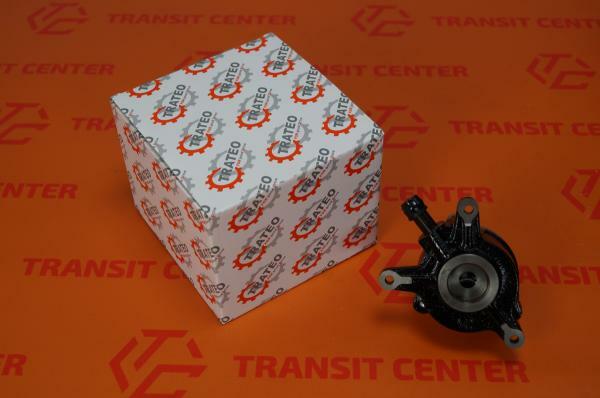 This set is fitted on the side of the engine. The pump works with diesel engines 2.5 diesel or 2.5 turbo diesel. 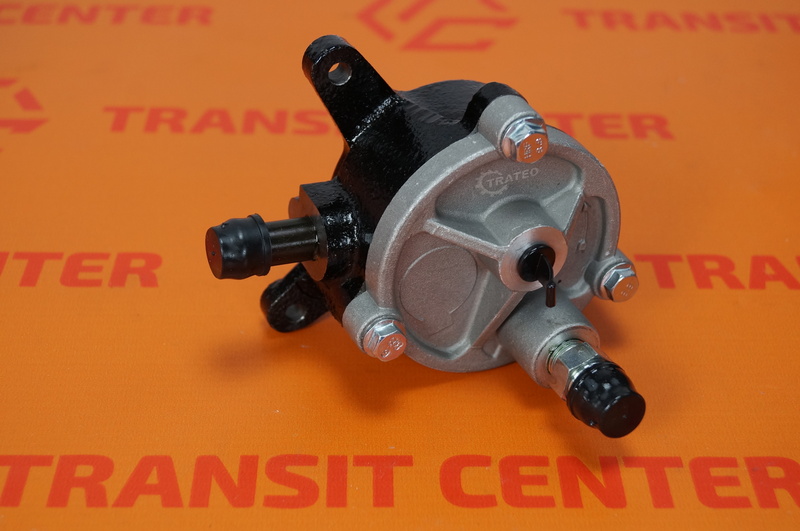 Pump Brake Assist fits all models of Ford Transit manufactured between 1986 and 1997. The pump is manufactured by the company Trateo Ltd., and has a full manufacturer's warranty.